Yesterday I was lucky enough to attend the #PressForProgress event for International Women’s Day at Manchester’s Castlefield Rooms – the city having rebranded for the day as ‘WoManchester’. As the World Economic Forum recently stated that ‘gender parity is over 200 years away‘ – the importance of progress and women supporting women is as high as ever. 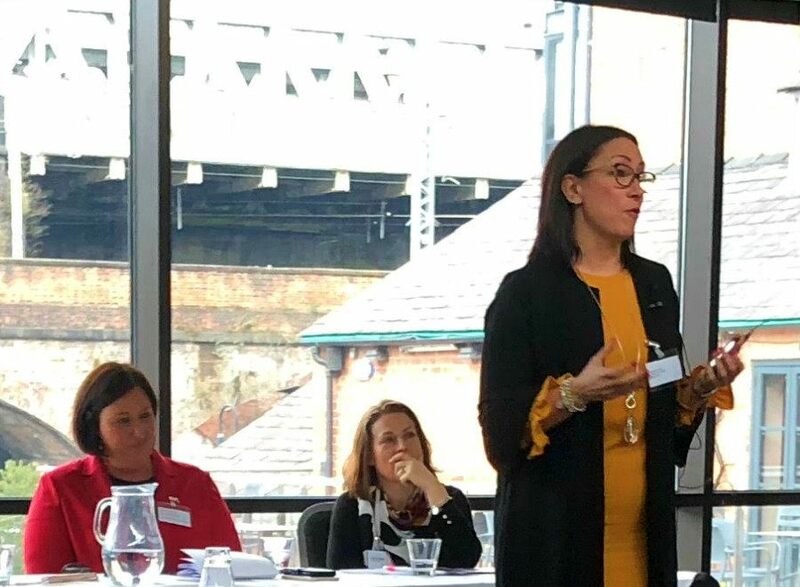 This event was organised by Page Group and chaired by Claire-Marie Boggiano of Lurig Ltd, a business change and people development specialist, who introduced each guest speaker. The roster was impressive – and pretty long – so I’ve summed up below what each person covered and my favourite take-away points. Collette talked about fostering ‘cultures of trust and flexibility’ to make jobs more accessible and also about building confidence and conviction in women, to see off workplace issues like ‘imposter syndrome’. Understanding that being out of your comfort zone isn’t always a bad thing – especially for women in senior leadership positions – is something Jenny covered. By becoming more comfortable with the fact that certain people around her know more than she does in specific areas, she has become better able to focus on her responsibilities as an MD. The only male speaker, Stuart told an illuminating tale about his wife – who he also works alongside in a similar role. Despite her being every bit as capable (if not more so) than him – when they lived in Dubai for a period, he got a job that paid 35 percent more than her’s did for similar responsibilities. Lara asserted that confidence is a large part of success in business – and often women need support in accessing this. She highlighted how the Emotion-Truth-Choice (ETC) process has helped her overcome challenges in her professional life. 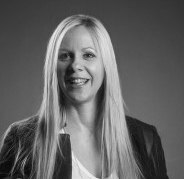 A senior member of PageGroup (our hosts), Sheri detailed how their organisational culture has enabled her to progress from grass roots level to director status. What an inspiring afternoon – thanks to everyone who spoke so honestly and eloquently and to the other women (and men) who attended and listened. But as valuable as I – and others – found this event, the focus on the importance of gender equality shouldn’t only happen on International Women’s Day. The fact that such events have to exist show how far there is still to go, even in a developed country, let alone around the world. In our business at the very least, I think the way we support and promote gender parity is crucial in adding our voice to the conversation – 200 years is just not good enough.